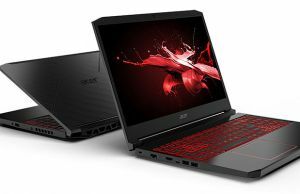 The Acer Aspire S7 is one of the most hyped ultrabooks of the moment and in this post we’re going to talk about the 2013-2014 version of this laptop, the Acer Aspire S7-392. Compared with last year’s model, the new S7 does offer a couple of improvements, starting with a faster Intel Haswell hardware platform and continuing with a new screen, larger battery and improved cooling system. 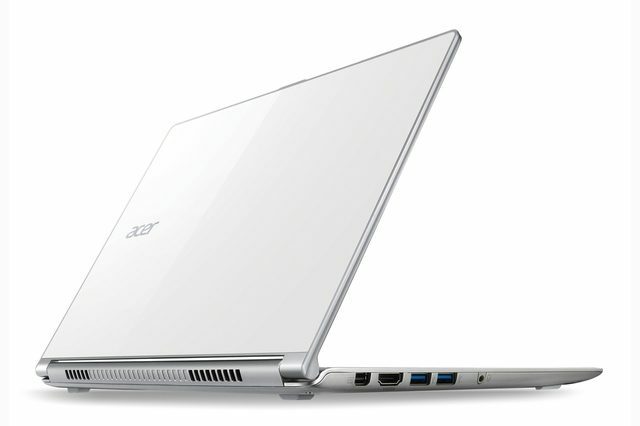 At the same time, Acer kept the sleek looks and the overall thin-design of the laptop, generation over generation. 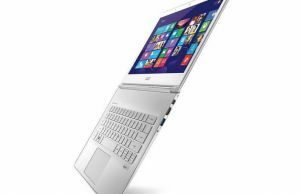 All these combined make the Aspire S7 392 one of the best ultrabooks of the moment, that if you’re willing to spend $1350 and up for it, as this device plays in the Major Ultrabook League, next to the likes of the Samsung ATIV Book 9 Plus, the Lenovo Yoga 2 Pro or the Asus Zenbook Infinity UX301. 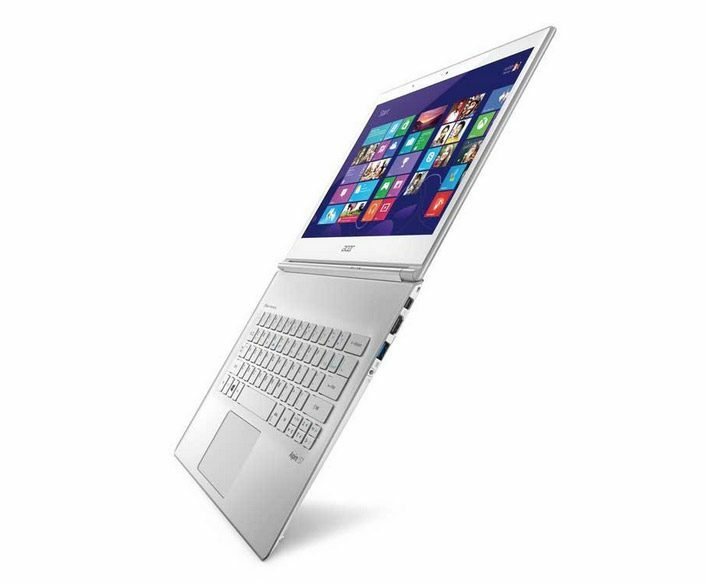 This is one of the first Haswell ultrabooks ever launched, that’s why many websites and magazines have reviewed it in the last months. 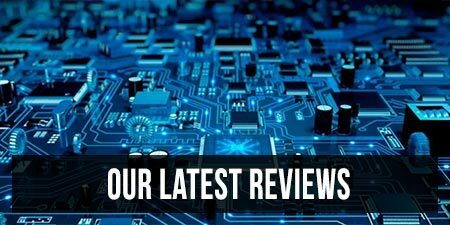 However, before we jump to the expert reviews, you should have a look at the long Owner’s Lounge Forum Thread, where you’ll find real user-opinions, questions and problems from those who bought the device already, or look to buy it in the neat future. And then you should also check out the user reviews on Amazon and BHPhoto. 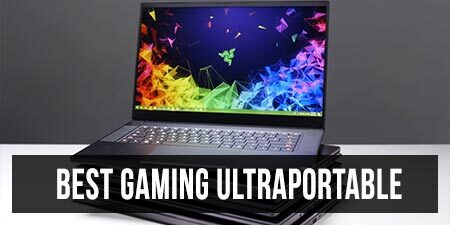 However, keep in mind that most users post their complaints online, while sometimes neglecting a device’s positive aspects, so for a full-picture of this laptop, you should also check out the reviews mentioned below. 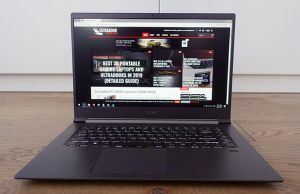 We’ll start with Lisa Gade’s review on Mobiletechreview.com: “If your budget is generous and you have a taste for the best, the Acer Aspire S7 is a top contender“. 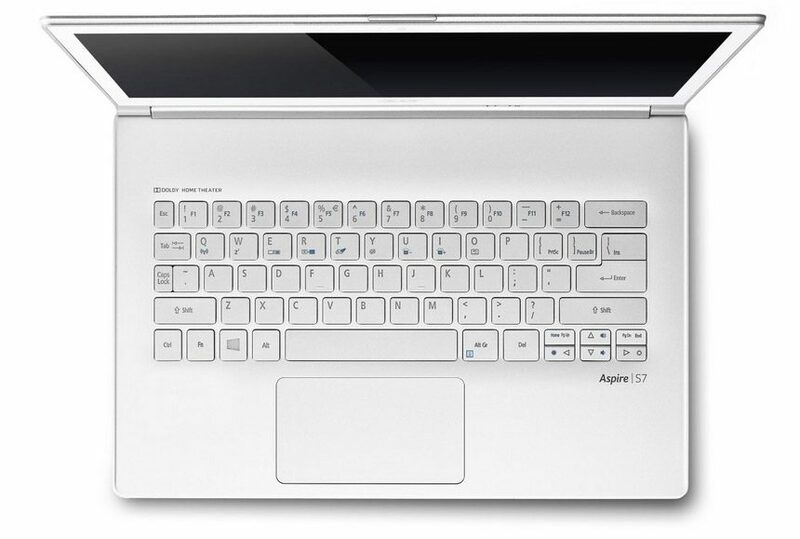 She really emphasizes on the budget, because the Aspire S7-392 is even these days, months after it was launched, one of the priciest 13 inchers out there. That however is justified by this laptop’s gorgeous design, lightweight body and top-features. However, Lisa does note that the keyboard is not impressive, although “far from punishing” and improved from the previous S7-391 generation, and the battery life has gotten better as well, averaging around 6 hours of daily use. And indeed the S7-392 is a very good laptop, as the German reviewers had very little to complain about it. They appreciated the fast hardware, the sharp and bright screen (they tested the WQHD version), the good battery life (6-7 hours of daily use) and of course, the fancy looks. 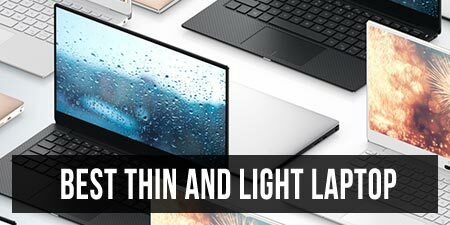 They do complain about the screen’s Gorilla Glass coating, which is highly reflective and makes using the laptop in bright light quite difficult, and they mention that the hardware throttles and gets warm under heavy load. He seems really impressed with the S7, praising all of its aspects, except for the high price. However, let’s not forget he reviewed the S7 in the Summer of 2013, and while the S7 still remains a worthy 13 inch ultrabook, it now has far stronger competitors than it did back then. She tested the FHD version of this ultrabook, and still appreciated the screen. However, she had some complains regarding the over-sized power brick, compared to the laptop’s sleek shape, the Power Button’s odd placement on the Right-side and the high price. Like all the other reviewers, he appreciated the beautiful design, sleek body, stunning screen and fast hardware. However, he did complain about the keyboard (it lacks a few keys and the travel is quite shallow) and the ClickPad. 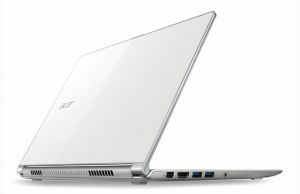 In my opinion, the Acer Aspire S7 is and will remain one of the best 13 inch Haswell ultrabooks, although it was one of the first to be launched, back in 2013. 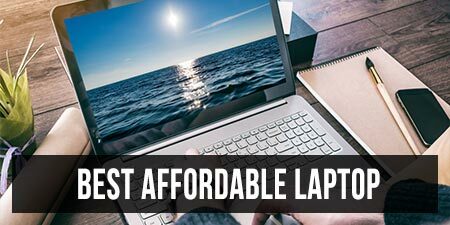 It is expensive and maybe not as impressive as some of its competitors in terms of specs or features, but it’s still an overall good bundle, worth the money if you want something fast, slim and stunningly beautiful. Although, to be frank, the later is a bit subjective, as white laptops covered in Gorilla Glass might not appeal to all of you. Hardware wise, the S7 blends with most other ultrabooks, offering basic Intel Haswell processors, 8 GB of RAM, up to 256 GB SSDs, a decent set of ports (an an useful adapter included in the pack), plus a 47 Wh battery that goes for 5 to 7 hours on daily use. Later launched devices offer beefier hardware configurations (faster processors with more powerful graphics), larger batteries or convertible screens, but the S7 sticks to the basics and does them well. I do have a few gripes with this laptop though. First of all, the keyboard. I don’t enjoy the Silver on Silver color scheme, I’m not very happy with the keys’ travel and feedback, and more importantly, as a heavy typist, I resent the layout, which lacks the 6th row of F-keys. 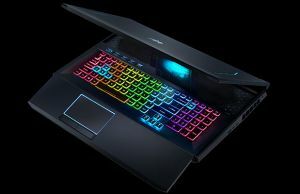 The Function keys were instead grouped with the Numeric Keys and this just annihilates the S7 as a productive laptop, something professionals would use (for programming, multimedia editing, etc). On top of that, the keyboard’s illumination system, which automatically runs ON and OFF based on the amount of surrounding light, is actually too dim for my liking. 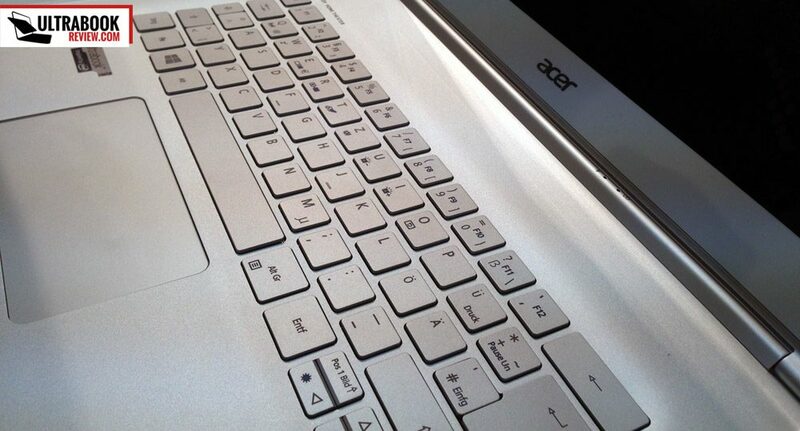 Then, there’s the trackpad, which is too dipped within the frame and uncomfortable to use for Windows 8 related gestures. Third, but not least, are the reported Wireless and Bluetooth issues, as many S7s have a habit of dropping connections and requiring a restart to reestablish it. The screen options are really nice on this unit as well, but I advise picking the FHD option over the WQHD one, which is both more expensive, but also denser. In other words, everything will look tinier on the 2560 x 1440 px panel and you’ll have to scale-up the fonts and interface elements in Windows 8, which is more problematic than it sounds (not everything scales properly, as you might have heard by now). 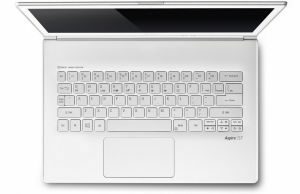 At the end of the day, if you’re lucky enough not to get a unit with a faulty Wi-Fi Module (not all of them present issues) and don’t care much about an ergonomic keyboard, the Acer Aspire S7-392 is going to make you really happy. It’s snappy and handles well the kind of tasks an average user will perform each day (browsing, chatting, watching movies, listening to music, etc). And it runs mostly quiet and cool, so you can use it on your lap just fine, although the bottom with get a bit too warm when really pushing this device. 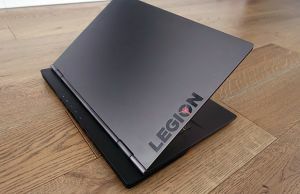 It is pricey though, starting at around $1300 for an Intel Core i5-4200U / 8 GB of RAM / 128 GB SSD configuration, while other manufacturers offer similar bundles for a lot less (the HP Spectre 13T-3000 start at $999 or less, the Lenovo Yoga 2 Pro is a little over 1G and so on). 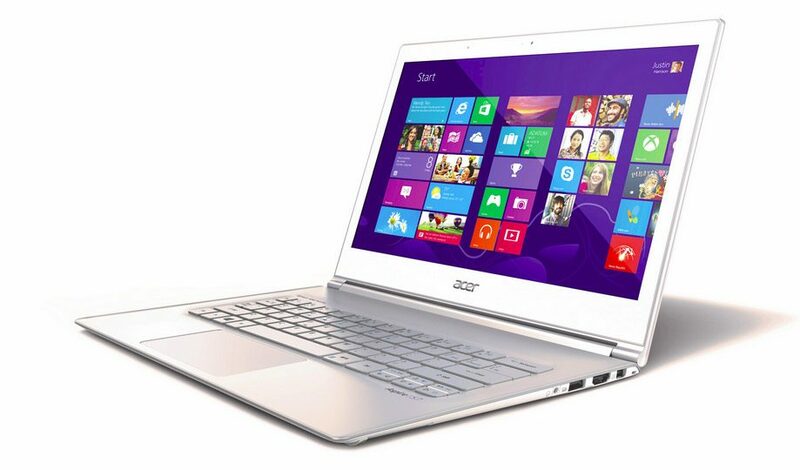 So in the end, it’s up to you to decide whether the Acer Aspire S7-392 is worth your money or not. If you like it and don’t care about spending a few extra hundreds on it, get it, you won’t regret. 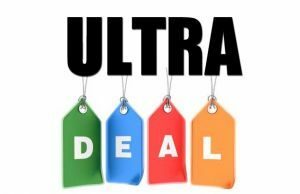 If you are on a tighter budget or simply want a different type of laptop, then go ahead and check out these lists of the best ultrabooks of the moment and recommended convertible ultrabooks, you’ll surely find something you’ll like in there.